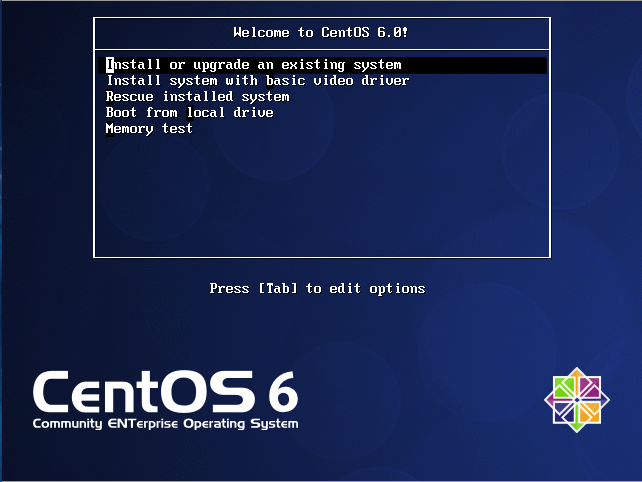 In This post, I will show you on how to install the php packages on CentOS 6.2. Assume that you have installed minimal installation type CentOS 6.2 and has setup your own local yum repository. You can use internet CentOS yum repository instead if you have direct internet connection to your server.